Winemaking: Harvest is done manually. The grapes are stemmed and separated from the clusters. This is followed by pre fermentation cold maceration. The alcoholic fermentation takes place in stainless steel fermenters. 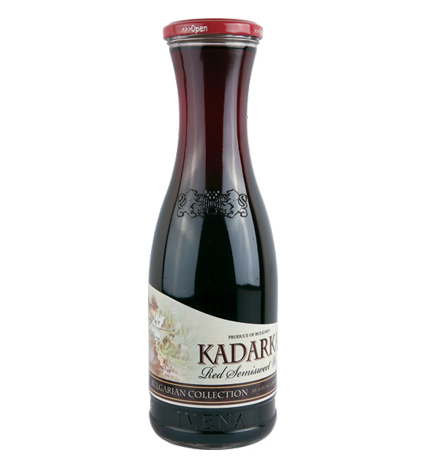 Tasting Notes: A ruby red, medium-bodied wine rich in mulberry, cherry and plum flavours, with subtle spices and a juicy finish. 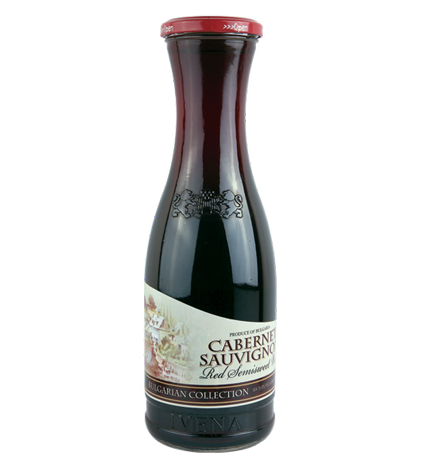 Tasting Notes: Ruby red, rich and spicy, full-bodied wine that fills the mouth with blackberries and pepper. Long fruity aftertaste. Food pairing suggestions: Soft, fruity and full of flavour, this wine is best enjoyed young and fresh with rich, hearty dishes. 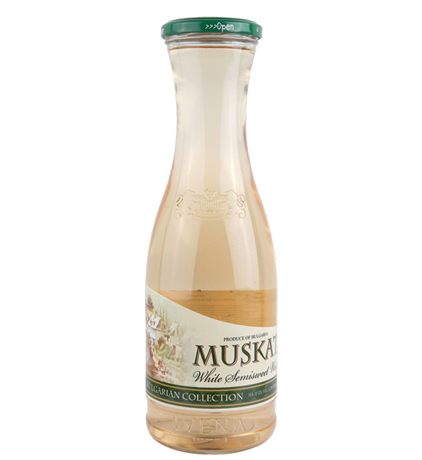 Tasting Notes: Wine with straw color, fresh citrus and gooseberry aromas and flavours, combined with a crisp finish. Food pairing suggestions: It is best served chilled and is delicious on its own or is a great accompaniment to whole baked fish or roast vegetable tart. Winemaking: Harvest is done manually. The grapes are stemmed and separated from the clusters. An infusion takes place at low temperature. This is followed by separation of the solid particles and clarification of the grape must. The alcoholic fermentation takes place in stainless steel fermenters. 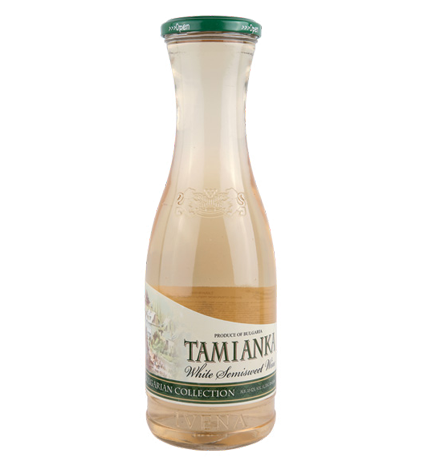 Tasting Notes: Golden yellow color, clean and crisp with citrus and passion fruit, with floral notes. Long-lasting fruity aftertaste. Food pairing suggestions: It makes a great aperitif but it is also delicious paired with seafood and salads.